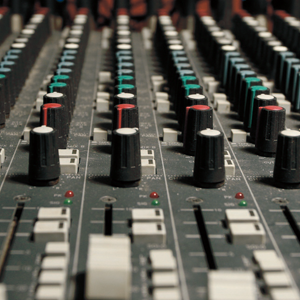 Professional online audio mixing service by world class mix engineers. Limit of 4 tracks, perfect for your demo song. 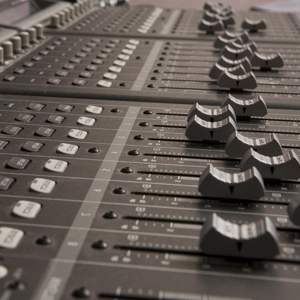 A “track” is one instrument or vocal, a mono or stereo audio file.